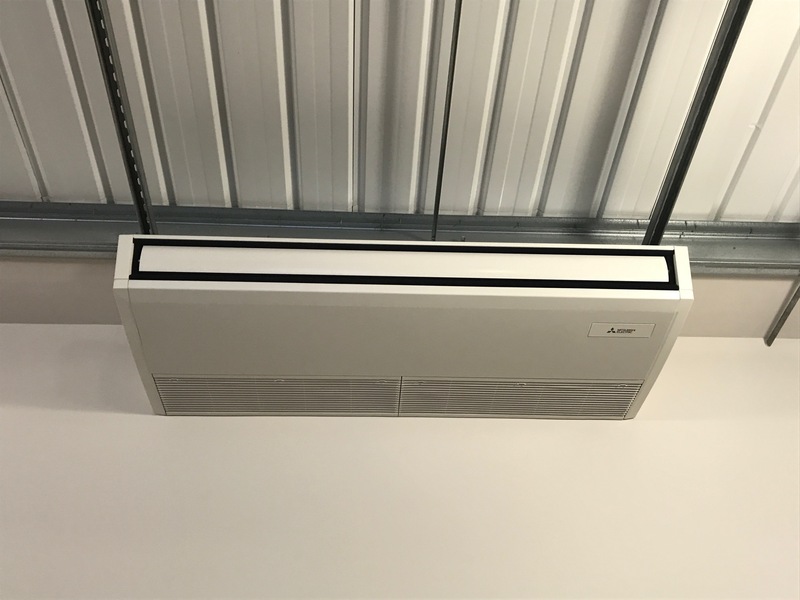 In addition to selling filters online, Air Conditioning Services (UK) provide excellent maintenance, servicing and installation of Air Con Units and have for over 25 years. 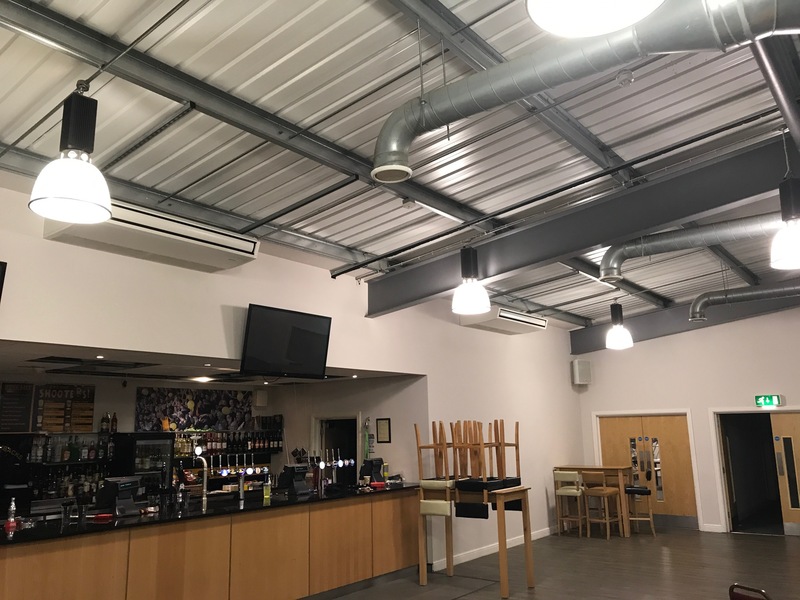 Whether the unit is on the roof, wall or ceiling of your building we work in a neat, tidy and efficient manner to provide you with a system that works for you completed to a high standard at a competitive price. 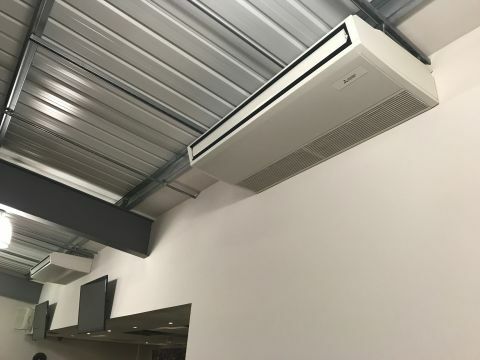 We offer Installation, Maintenance, Service and Technical Support on all aspects of HVAC (Heating, Ventilation and Air Conditioning) and our team of direct employed Technicians, Engineers and Fitters are all mobile with fully equipped vehicles, undertake all works required. In addition to installing, maintaining and servicing HVAC units, Air Conditioning Services (UK) are Gas Safe registered as are most of our engineers. Check out our F-gas register link at https://fgasregister.com/air-con-harrogate or give us a call/e-mail for a copy of our certificates or more information. We can also accommodate installation, maintenance and repairs of plumbing and Saniflo systems in most areas throughout the UK. For more information or a quote, call us on 01423 506515 or email sales@acsuklimited.co.uk. All of our services can be tailored to your companies needs weather it is a one off services/repairs call out or new installation to fully inclusive maintenance contracts. Buying one filter to large quantity orders. Install at Maidstone Utd FC Club room. Duct work and A/C wall unit. Duct work and two A/C wall units. We take health and safety incredibly seriously, ensuring that all employees and clients are kept safe and secure at all times. We implement the safety passport/skill card policy and train every one of our site personnel and management staff in the working of our safety systems to ensure that our high quality and safety standards are met during every installation, maintenance or servicing project. In addition to the above, we also work with trade and professional associations to ensure that we are fully committed to providing you with an accredited and proficient service. Our Health and Safety Record is exemplary and all projects are comprehensively ‘Risk Assessed’ prior to commencement. 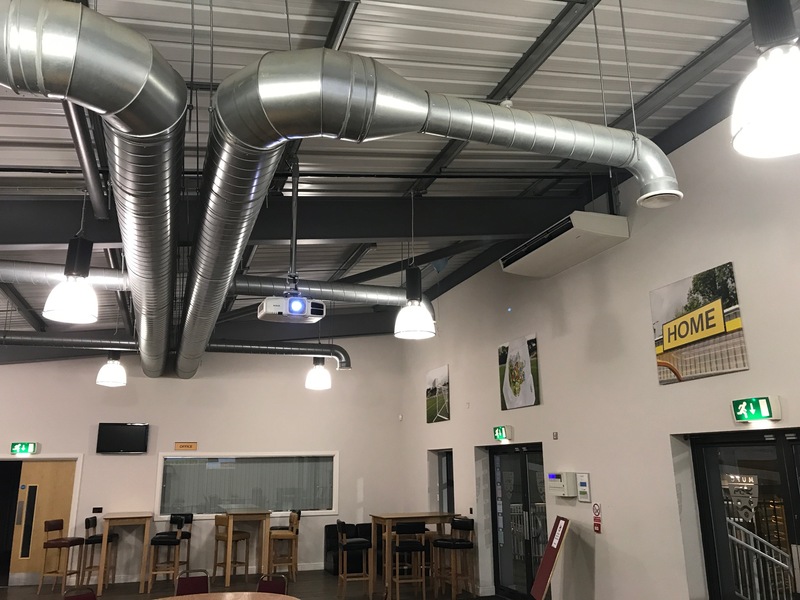 Fully documented and site specific risk assessments together with comprehensive method statements are provided for all of our air conditioning installation projects. We have recently completed installation, servicing and maintenance projects for clients in Strood, Ashford, Bexley, Broadstairs, Canterbury, Crayford, Isle of Sheppey, Dartford, Hythe, Tenterden, Deal, Gravesend, Dover, Maidstone, Erith, Faversham, Sittingbourne, Folkestone, Sandwich, Gillingham, Lydd, Ramsgate, Margate, Swanley, Orpington, Tunbridge Wells, Herne Bay, Rochester, Sevenoaks, Sheerness, Chatham, Southborough, Tonbridge and Whitstable. Contact us today to discuss your air conditioning requirements with one of our friendly and helpful team. We operate a service 24 hours a day, 365 days of the year nationwide to meet the needs of all servicing and installation requirements. Avoiding air conditioning breakdowns is a major priority for all our customers. 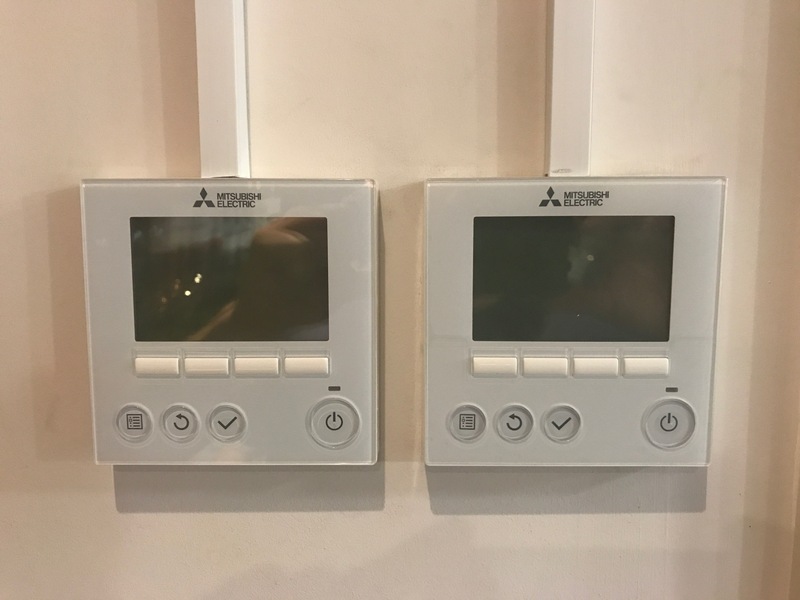 From our decades of combined industry experience we have also learnt that regular planned maintenance is essential to ensure efficient, trouble-free running of any air conditioning system. Cutting back on maintenance has been proven to be a false economy. A reactive approach to maintenance, such as repairing the system only when breakdowns occur, significantly increases through-life costs due to premature component failure and inefficient energy use. A planned air conditioning maintenance contract from Air Conditioning Services UK Ltd offers a range of benefits that will help keep your system running efficiently and potentially for a lot more years than it otherwise would. All work is carried out by our friendly, fully qualified maintenance technicians. Maintenance visits are scheduled and agreed with you in advance – and of course we’re happy for you to change the time and date of the visit if necessary to meet your needs. We’ll save you money by carrying out maintenance only when necessary, depending on your environment and cooling requirements. I.e. 1 visit per year or up to 3 visits per year. You can choose from a range of maintenance service plans, including Pay-As-You-Go or Term Contracts to suit your equipment and your circumstances. 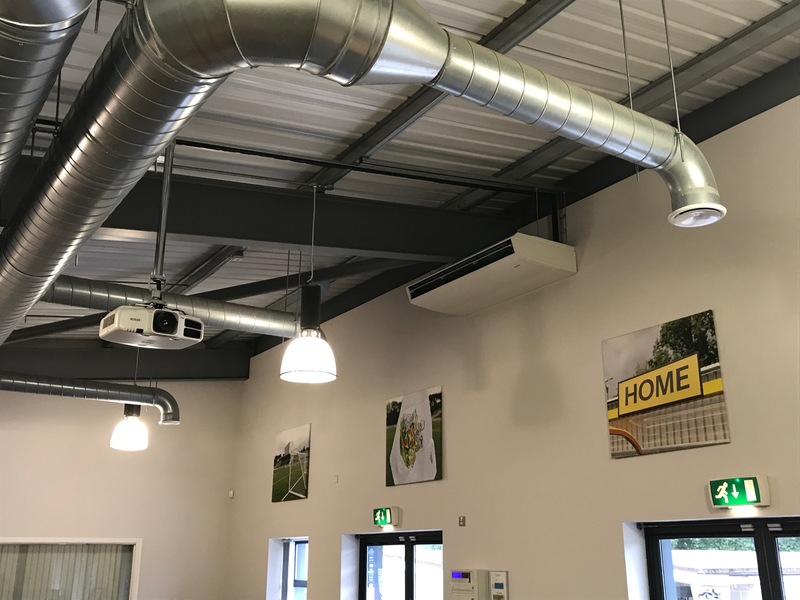 We offer a complete, year round nationwide air conditioning maintenance service – especially useful if you operate from a number of sites. Our maintenance contracts can also include emergency calls outs which we have a call out time of 48 hours or less to help keep your business running smoothly. At every maintenance visit our technicians are able to arrange a quotation for any repairs they identify and produce free asset information. 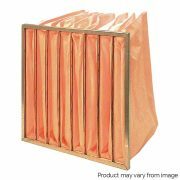 We only supply and use the highest quality filters at competitive prices to help keep your equipment running as efficiently as possible. R22 is an HCFC widely used in air conditioning systems, making it the most commonly used version today. It has been proven that the chlorine in HCFCs is contributing to the depletion of the ozone layer and since 1st January 2010, it has been made illegal to produce or stock virgin R22. Since then, only recycled R22 has been available. However, on 1st January 2015, all versions of R22 were banned, meaning commercial and industrial business owners had to find other ways of powering their heating and cooling units. There are two options regarding R22 air conditioning system replacement; full or part replacement. Full replacement involves the replacement of all air conditioning equipment and component parts. 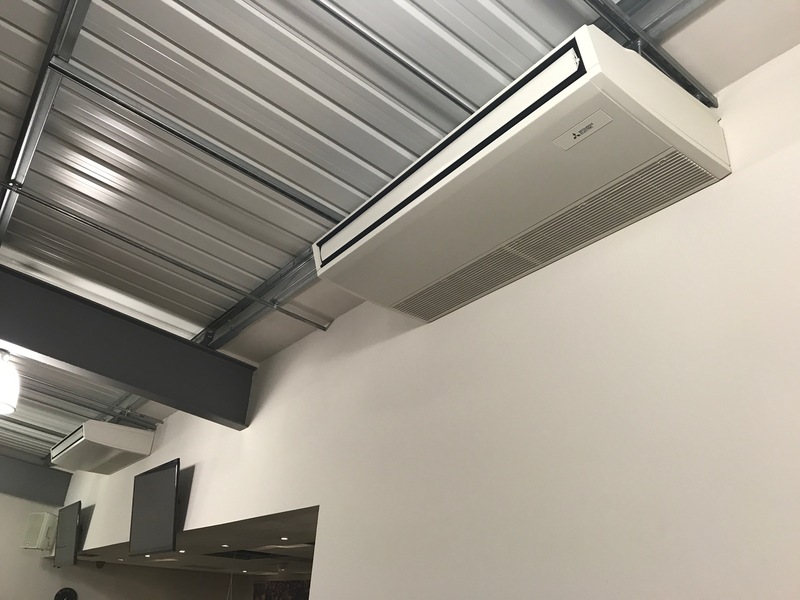 Mitsubishi Electric patented Replace Technology enables part replacement, where the air conditioning equipment is replaced but the existing pipework and electrical system is retained. 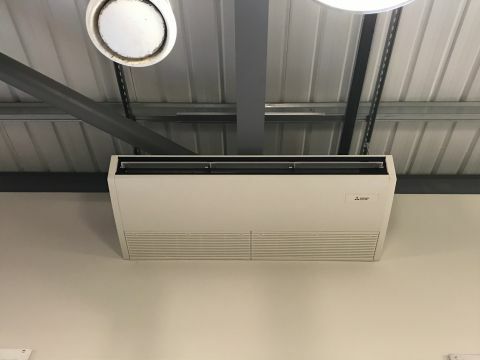 In both systems, the new inverter driven R410A air conditioning unit is used, offering energy savings of around 50%, compared to R22 driven systems. How old is the air conditioning equipment? What is the operating state of the equipment? Is there a strong maintenance history on the air conditioning system? Is the pipework in good condition? What is the payback period for the replacement system? 2003 was the last year in which high volume R22 sales were made and even then, this was less than 20% of the total market volume. Thus many R22 driven air conditioning systems will now be approaching, if they have already not exceeded, 10 years of age. Alternatives to R22 are available, including R422D and R417A. As the name suggests, these products are dropped in as a replacement for the R22. There are however significant potential problems with using the drop-in refrigerants. For example, they have different pressure-temperature characteristics to R22, which can confuse the embedded system software, giving erroneous pressure and temperature readings. 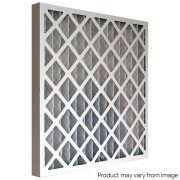 These products could also potentially create unstable air conditioning systems, leading to deterioration of many parts within the system. This could lead to catastrophic system failure such as compressor burnout or seal failures. Recycled R22 can only be used in air conditioning systems for servicing and maintenance purposes and, from January 2015, R22 systems can no longer be filled with recycled R22. 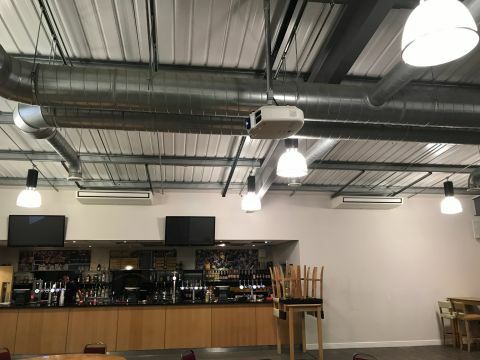 We operate throughout UK and can accommodate Scotland, providing commercial and industrial clients with the very best in air conditioning, ventilation and refrigeration.